7 day free trial inc. water cooler, one bottle of water and 100 cups – all free for a week. Packages starting from just 99p per day. Call 0800 920 2121 to find out more. Gorilla Water Coolers offer a wide range of mains-fed drinking machines which provide an instant and constant supply of fresh, chilled, high quality water whenever required. 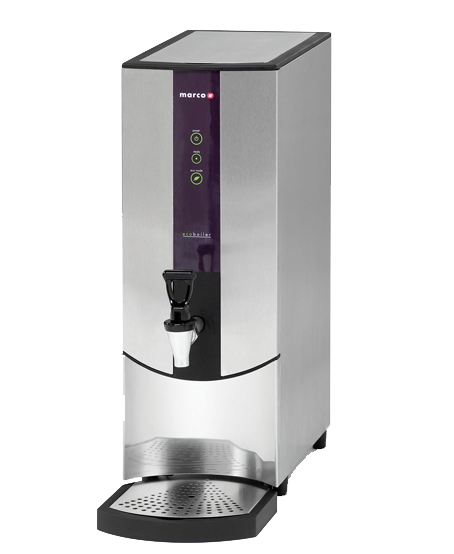 There is the choice of chilled, sparkling and instant hot water through the same machine. This means hot drinks can be made without having to use your kettle, which saves water, time for kettle to boil and energy. Drinking water fountains can also be supplied. 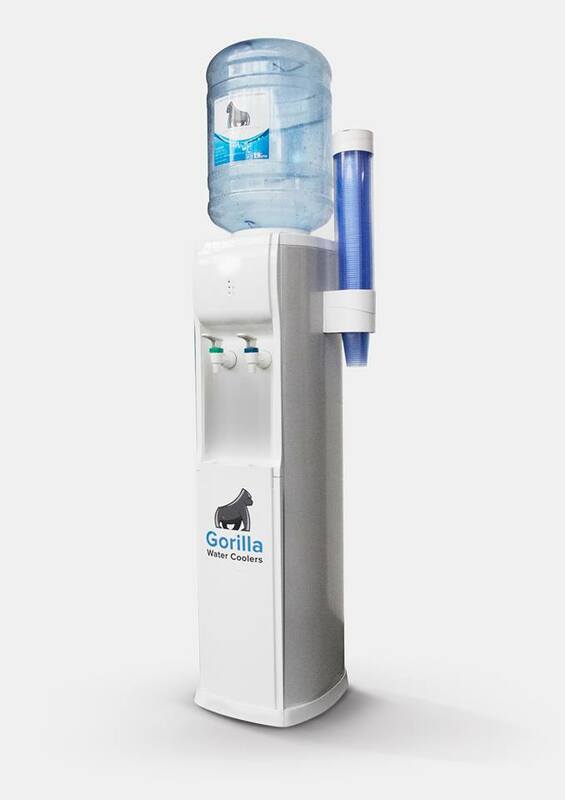 Gorilla WaterCoolers offers a range of mains-fed hot water machines that provide instant boiling water for hot drinks at any time – Day or Night. Comes in 5, 10 and 20 litre options of Desk top or wall-mounted. This means hot drinks can be made without having to use your kettle, which saves water, time for kettle to boil and energy. They are Ideal for busy offices, factories, hospitals, any break out areas and even staff rooms. Rental can start from as low as 99p per day. These details are liable to change at any time based on availability.